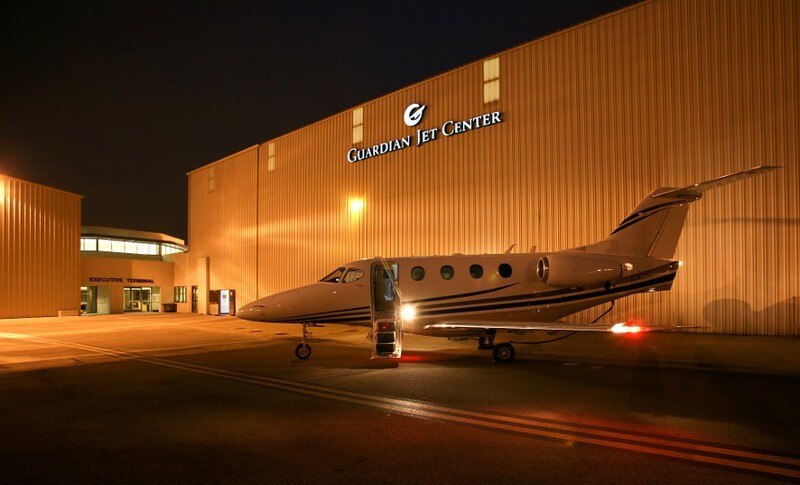 Begin your trip with the aviation services of The Guardian Jet Center. 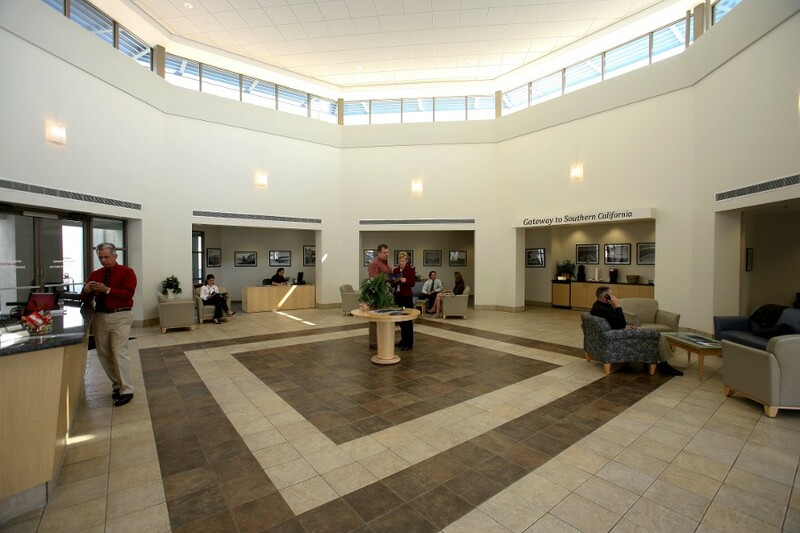 A complete Fixed Based Operation adjacent to the Ontario International Airport. Guardian delivers premier services, precision customer service, and perfection in brand value. The gateway to Southern California, your leading aviation experience. Take advantage of our long runways extending 12,197 ft. & 10,200 ft.